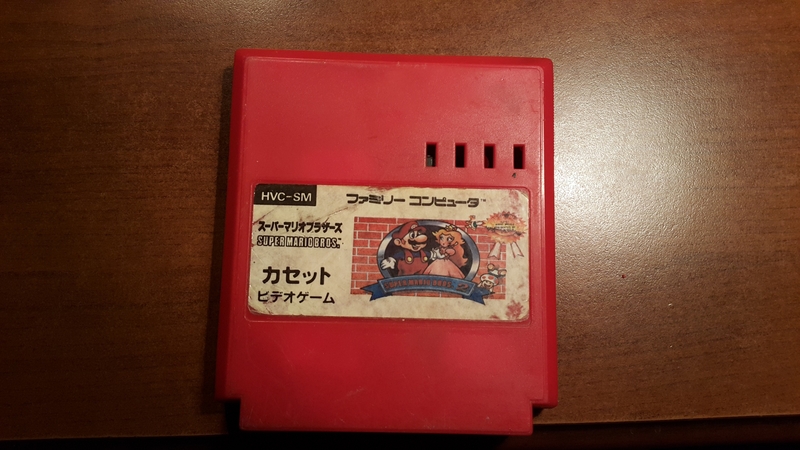 Quite interesting fact is that even the total size of memories used on such cartridges differ. 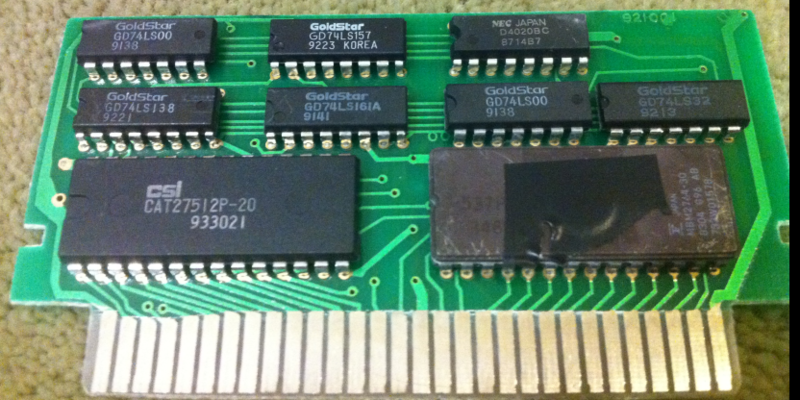 Probably it consists of FDS Bios (modified) and dumped PRG/CHR from floppy. 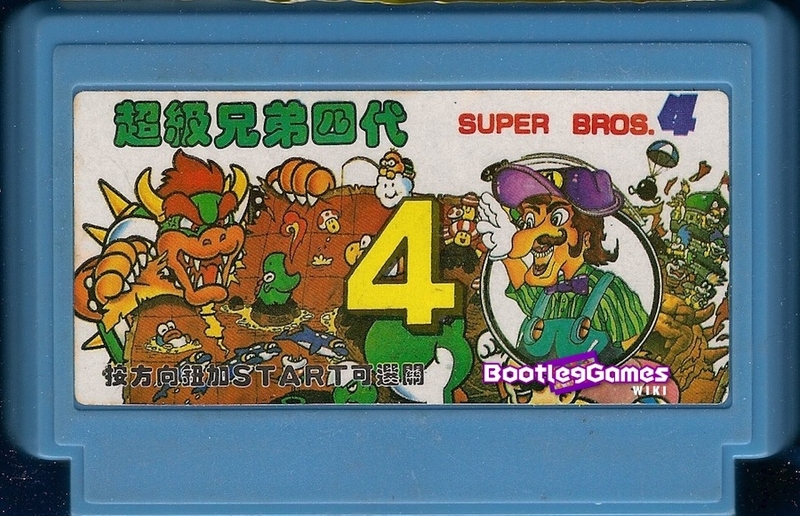 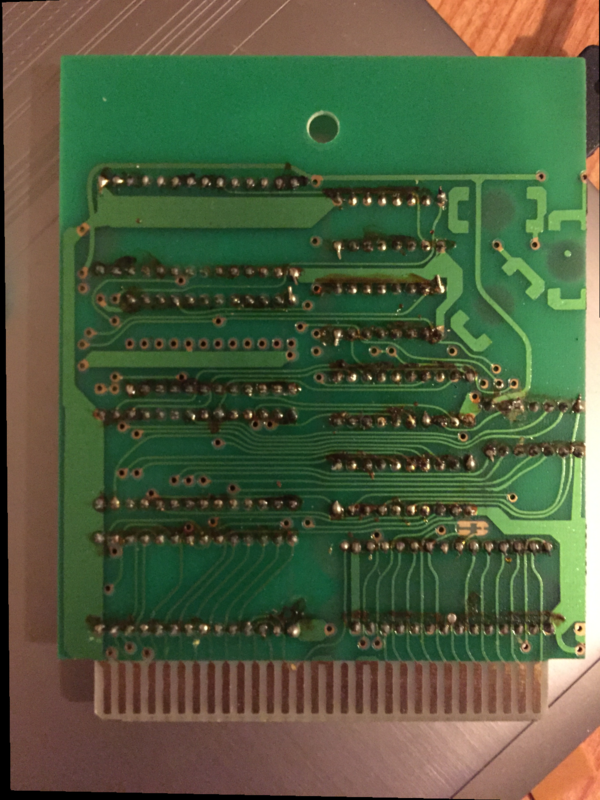 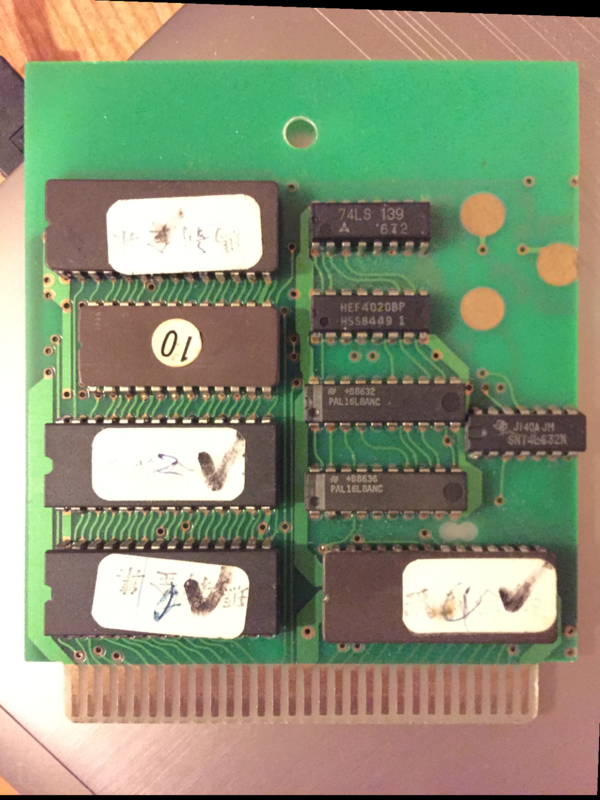 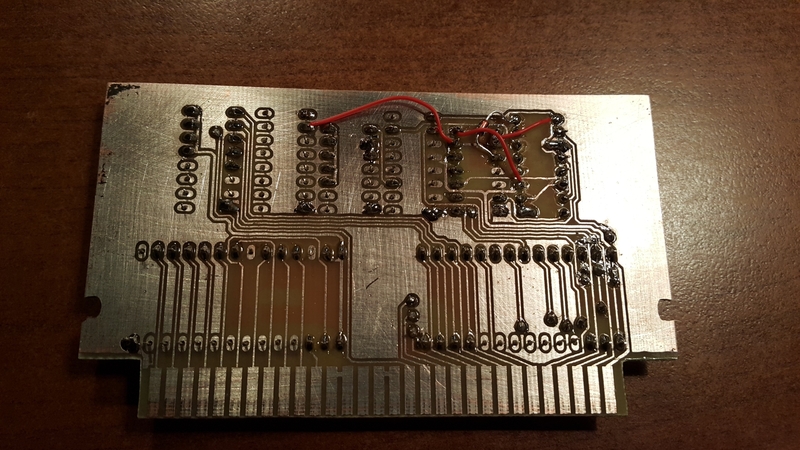 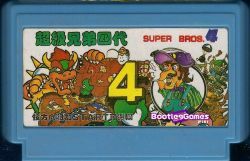 I was asked to make reproduction of Super Mario Bros. 4 (FDS Conversion)(Unl)[!] 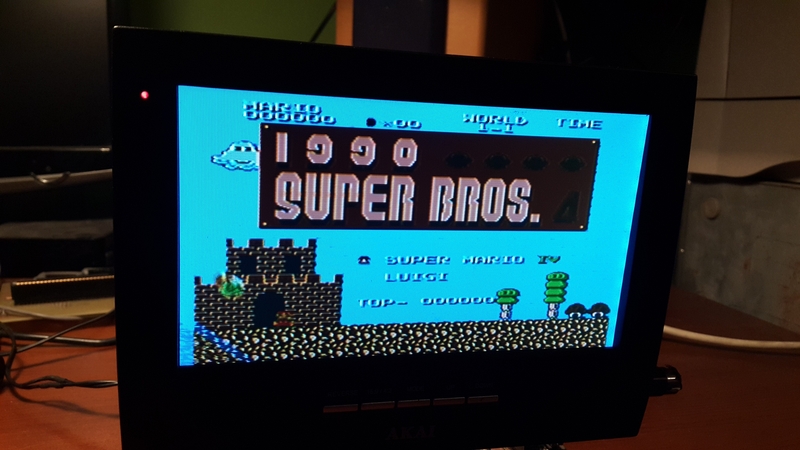 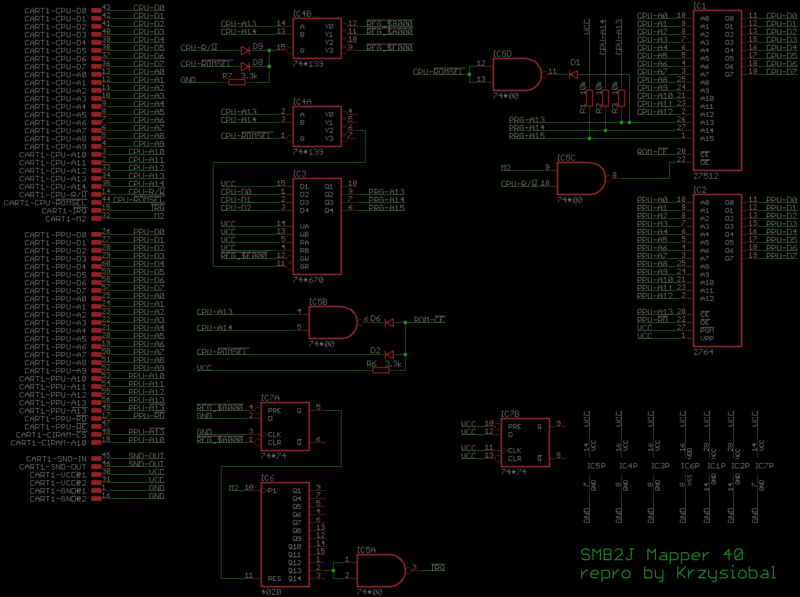 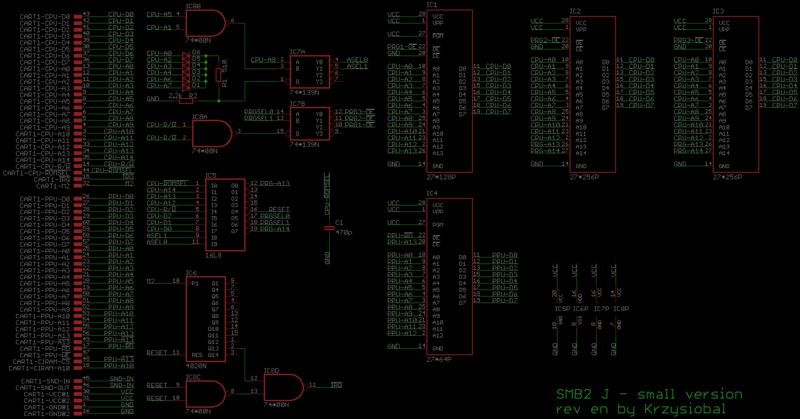 (which is hack of SMB2J that runs on mapper 40). 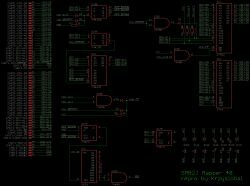 The mapper is quite simple and as a good exercise I did not want to make it on FPGA, but use as little discrete discrete chips as possible. 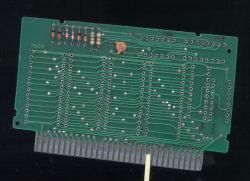 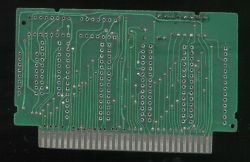 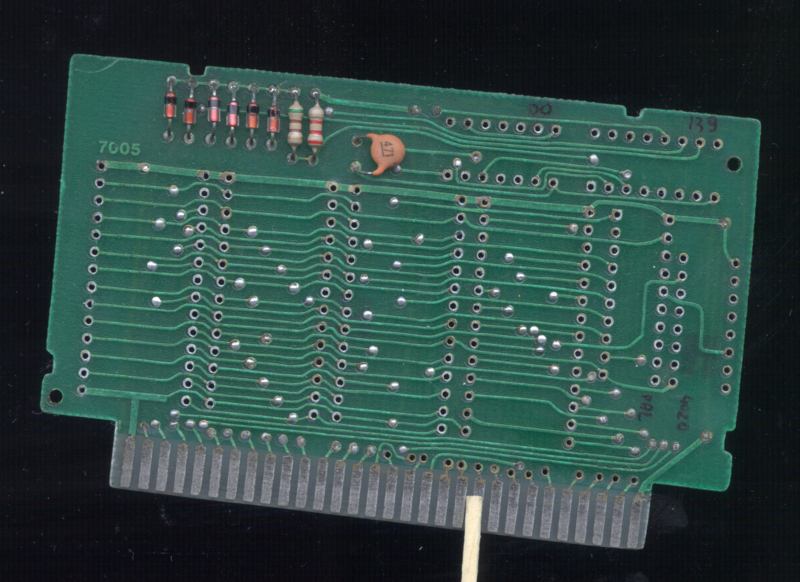 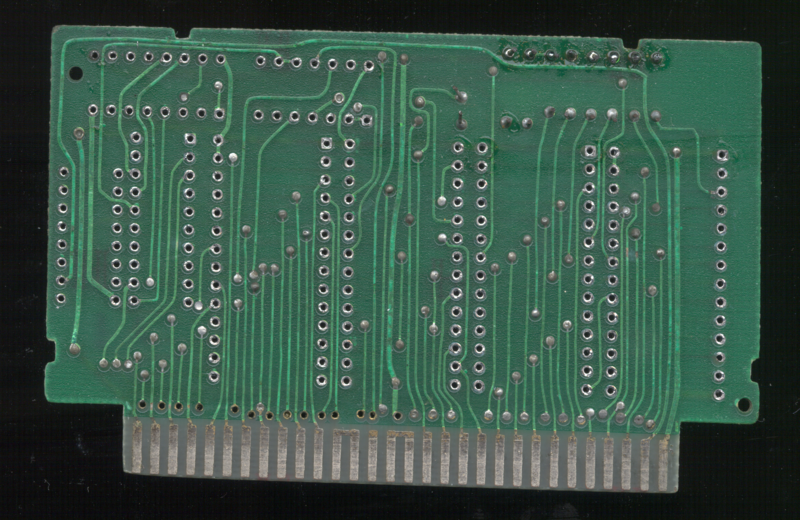 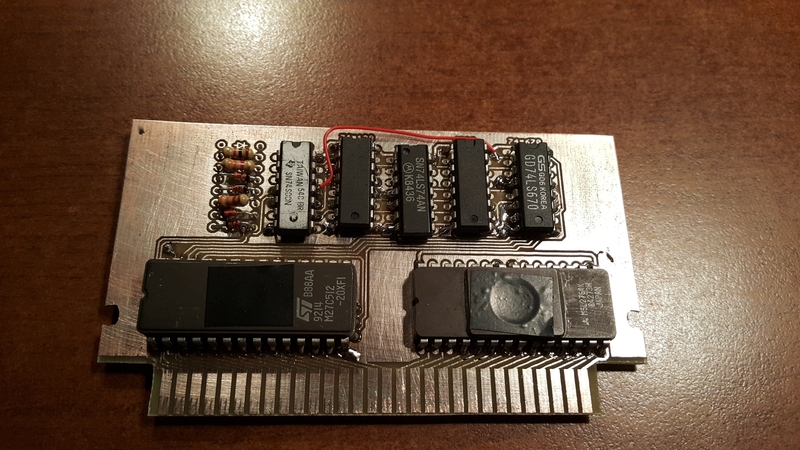 * The 2764 EPROM used as CHR-ROM caused troubles during programming (I had to program it many times to change all bytes into correct values). 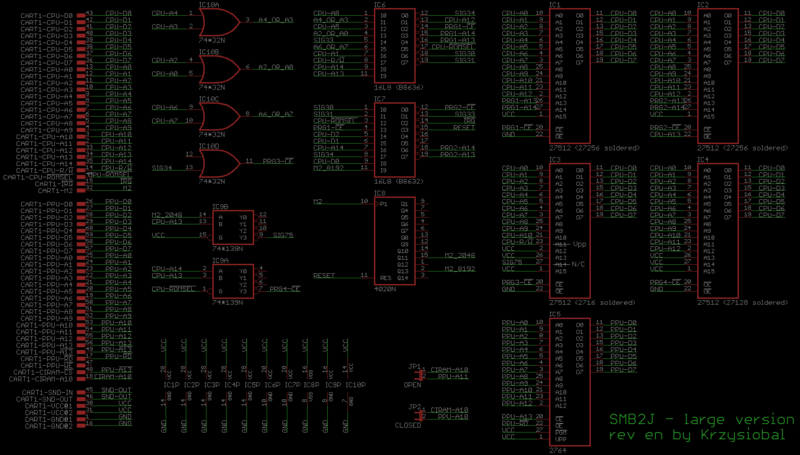 But it still gives inconsistent reads, I need to replace it.